Yay, we have now made our first investment with the help of our first beta-testers! Thank you! 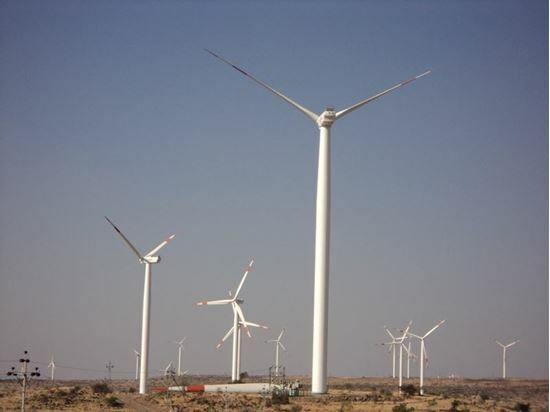 We bought CERs equivalent to 24 tons of CO2 through a wind power project in Maharashtra, India. A 6 minute video from Kevin Anderson at Uppsala University about our carbon budget and the radical things we need to do to even have the slightest chance of not passing a 2C warming. Prof. Kevin Anderson from Uppsala University explains the concept of carbon budget really well in the video “Living within our carbon budget: the role of politics, technology and personal action” on YouTube. It’s a glimpse into the free online course Climate Change Leadership, that I truly can recommend. Henrik Kniberg posted a really nice video on the reasons Climate Change is happening and what we can do about it. The best way to fight climate change is to reduce your own climate footprint. There are lots of things you can do to live a more climate neutral life without having to offset anything. Eat Wisely. Eat less animal products and more plant based and locally produced food. Commute Green. Take your bike to work. If that’s not possible, take the subway, the bus or the train. Fly less and try going to faraway places by train. Go on local holidays and have more business meetings via Skype. Invest Green. 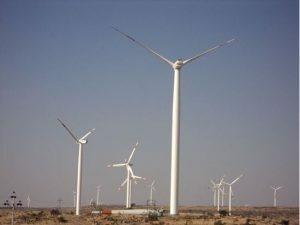 Invest in renewable energy funds and in green companies. Stay away from oil, coal and companies that are not taking their climate impact seriously. There are lots of other things you can do as well. Be creative! When you’re having a hard time reducing your climate footprint further, offset what you can’t reduce.